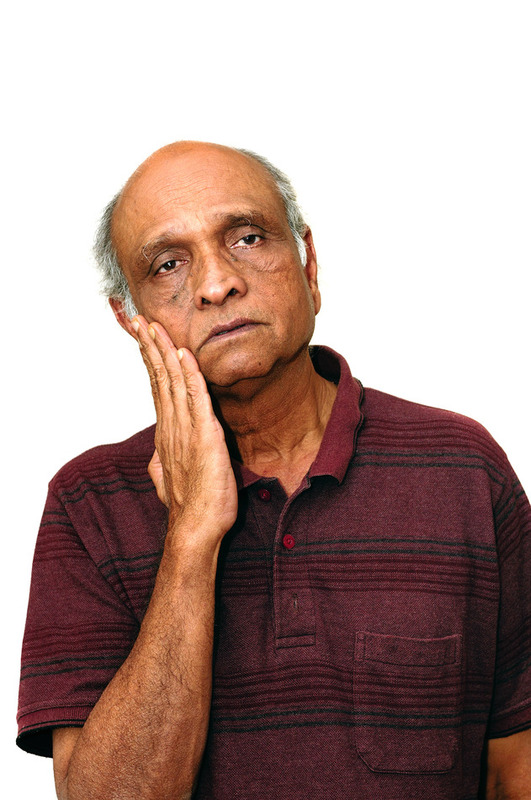 You don’t have to suffer with TMJ disorders. The Placerville Dental Group offers solutions! The number of times you open and close your mouth each day would be very difficult to count. With every bite of food, sip of liquid, deep breath, smile, word, laugh or yawn, your jaw muscles and joints are exercised. Now imagine if you experience pain or discomfort every time you use your jaw! That pain or discomfort may continue even when your jaw is at rest. This issue is called TMJ, referring to problems with your temporomandibular joints, or temporomandibular joint disorder. Located where you jaw meets your skull, temporomandibular joints allow movement up, down, forwards, backwards and side-to-side. If your jaw moves, these joints are involved. Think of the tremendous force they experience when we chomp into an apple or chew on a tough piece of meat. No wonder that tens of millions of Americans have problems with TMJ and suffer from its pain and discomfort. Inability to open the mouth without pain. Smiling, eating, talking and sleeping should not hurt — period. And while TMJ can be a temporary problem from stress, it can lead to more problems if left untreated. Your body may respond to TMJ by teeth grinding, leading to more stress, cracked or worn down teeth and more pain. Don’t ignore TMJ! If your jaw is in pain, your whole body suffers. There are simple solutions to TMJ that will make you wonder why you waited one week longer than necessary to start fixing it. Make an appointment right now to get your TMJ professionally assessed by one of the dentists at the Placerville Dental Group.